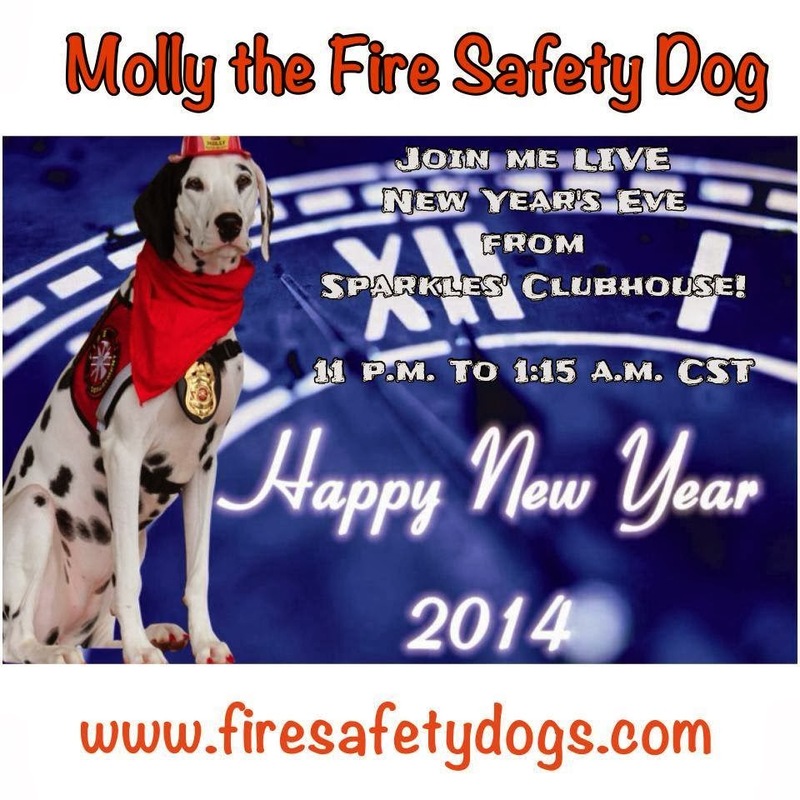 Fire Safety Rocks: Join us for our Live Stream New Year's Eve! Hope you can join me New Year's Eve as we ring in the new year together! Join me as we live stream from Sparkles' Clubhouse New Year's Eve from 11 p.m. to 1:15 a.m.